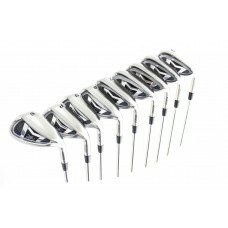 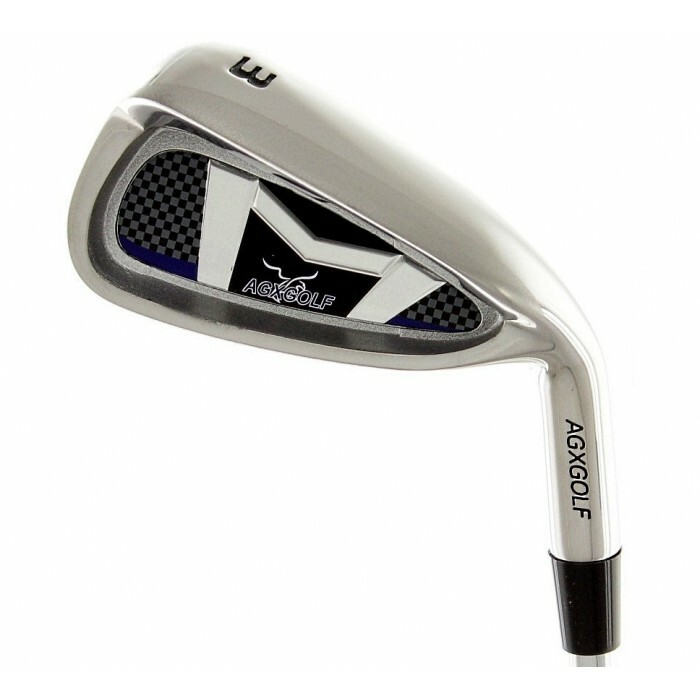 AGXGOLF NEW MAGNUM XS EDITION: IRONS SET 3-PW +SW: MEN'S RIGHT HAND WITH STAINLESS STEEL SHAFTS ON ALL IRONS. 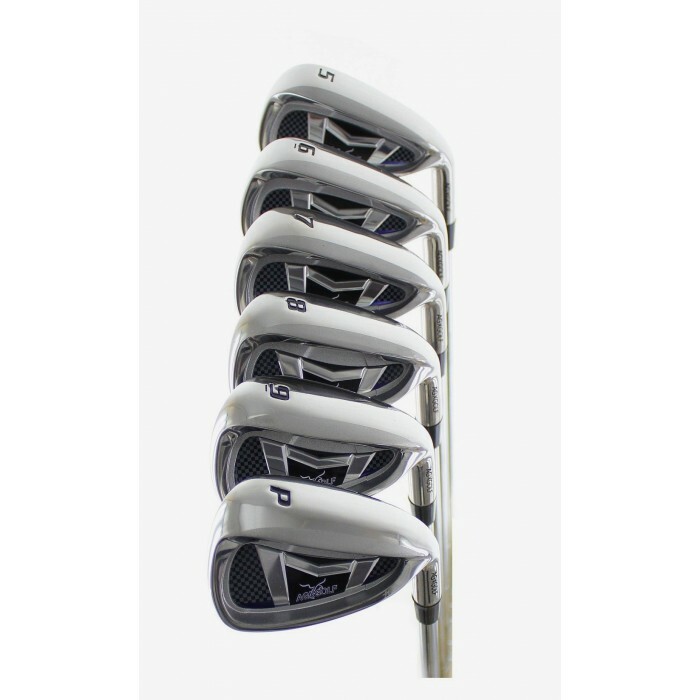 3, 4, 5, 6, 7, 8 & 9 IRONS: Cavity back, perimeter weighted and OVER SIZED for maximum forgiveness and accuracy. 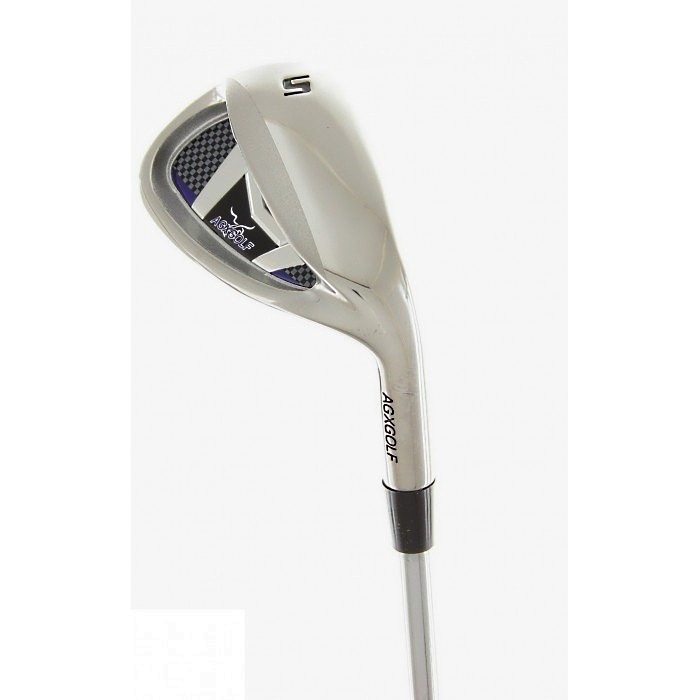 The Low Center of Gravity construction provides tremendous power and loft. We are extremely pleased with the superb styling and craftsmanship of these clubs"! 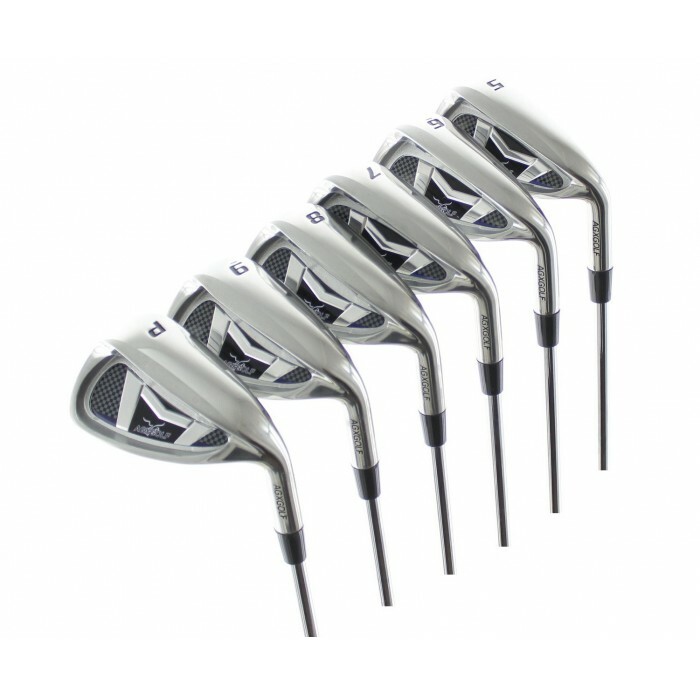 Stated shipping cost for the contiguous U.S.A. only. 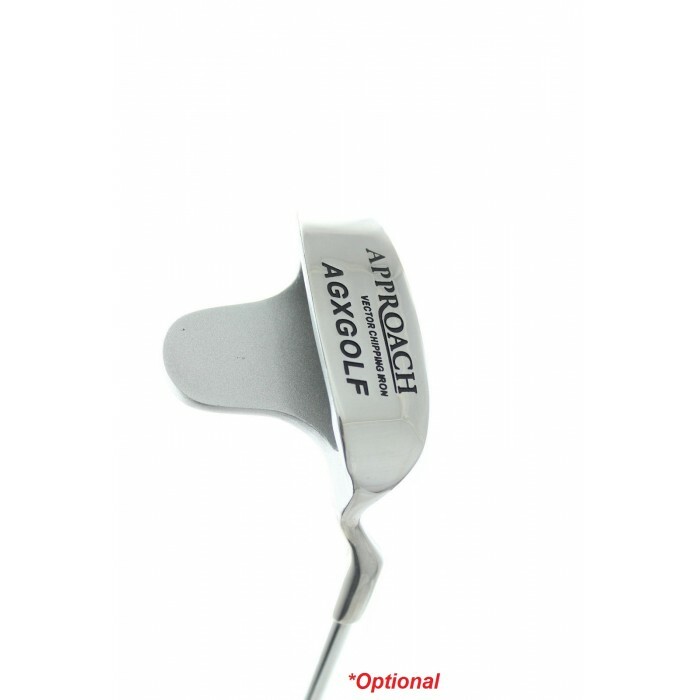 Other destinations: PLEASE CONTACT US; Shipping will be billed at our actual shipping cost.